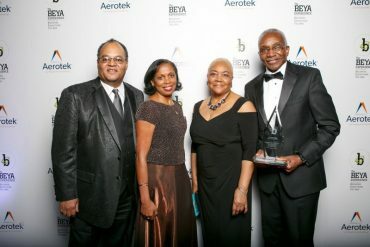 How Raytheon’s Dr. Adrian Williams won a BEYA for outstanding contributions to technology development in industry. 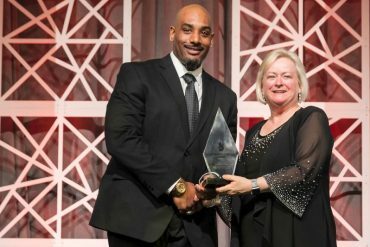 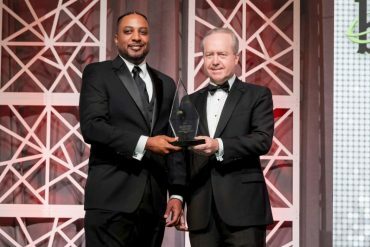 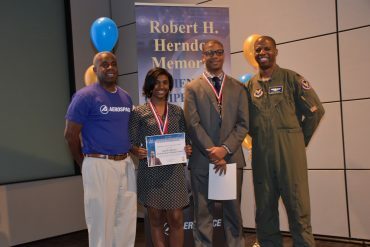 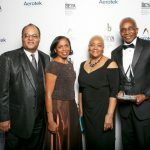 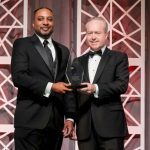 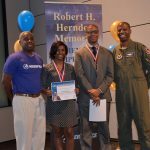 Aerospace Corporation’s Dr. James Northern won the 2019 Black Engineer Award for Community Service. 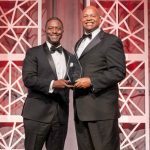 The Taborn and DeLoatch families at the 2017 Black Engineer of the Year Awards (BEYA) STEM Conference. 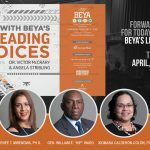 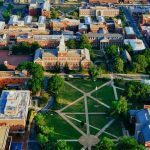 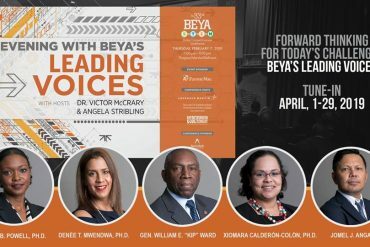 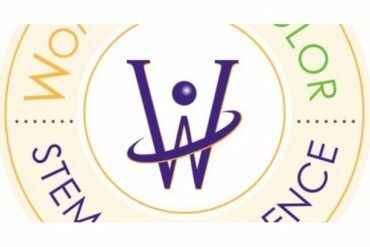 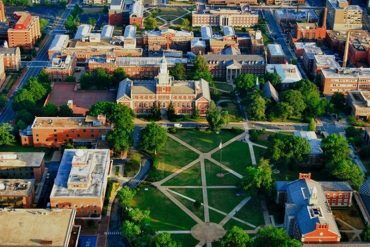 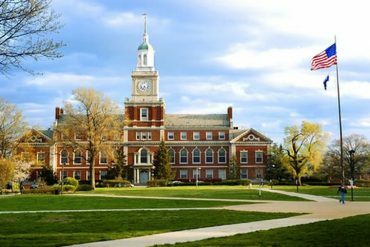 The 2019 Women of Color in Science, Technology, Engineering, and Math (STEM) Conference will be held from October 3 to 5 in Detroit, Michigan. 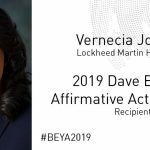 The Dave Barclay Affirmative Action Award recognizes efforts to promote affirmative action within an organization in education, job promotion, small-business development, and community activities. 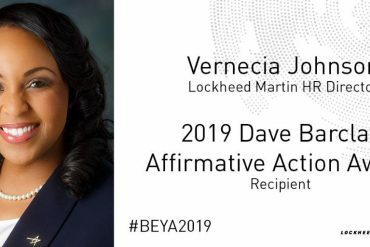 Kimberly Cross is the first black woman to obtain a Ph.D. from the Department of Chemical and Biomolecular Engineering at UCLA, and part of the one percent of African American women who have a Ph.D. in engineering.